Many of you have reached our home page because of an urgent dental emergency problem and need immediate attention. 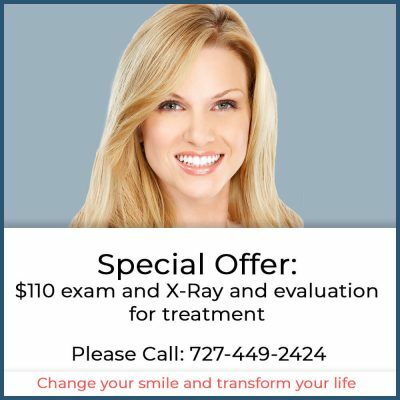 If you have a toothache, need extractions or have any other kind of dental emergency…we can help you seven (7) days a week …including Saturdays, Sundays and holidays. Call us at Phone:(727) 449-2424 now! We will help you find pain relief from your dental emergency. We are the only facility of its kind in Florida. 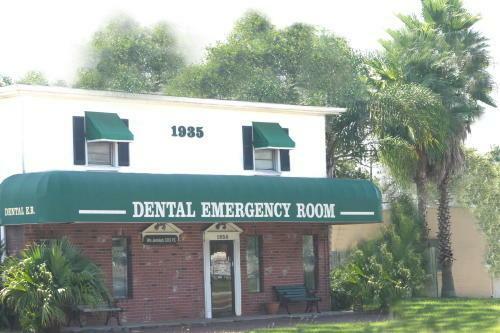 We’ve been treating dental emergencies and injuries to the teeth and mouth for over thirty years….the Dental Emergency Room specializes in treating dental emergencies and relieving pain. We are also available to take care of all your other dental needs. It’s the philosophy of the Dental ER to provide “common-sense” treatment recommendations and options for your dental emergency problems as well as routine dental treatments… any and all “solutions” must be consistent with your wishes and the American Dental Association. You will be treated as we would want our own family to be treated. Keep our contact information readily available in the case of a problem. Then if a one arises, you can get help quickly. Most knocked out teeth can be saved with quick treatment (keep knocked out teeth moist …in plastic baggie with milk or water and “on ice”..
We at Dental Emergency Room know that gum disease and other ailments involving the tooth and jaw don’t just follow a 9-5 work schedule. There are going to be some times that you simply cannot wait for your dentist’s office to open up – the pain is just that severe. We’re here for you whatever the hour… so that you can rest assured that you will receive the quality dental care that you need. We strive to use the most up to date technology and care to assure the best treatment outcomes. We use digital x-rays, to reduce the amount of radiation exposure, Intra-oral cameras to be able to show you what we are seeing in your mouth. We also offer Oral Sedation if you are nervous about your dental procedure to make you more comfortable during your care. We care about you and your smile. Emergency room visits can be expensive. That can make a lot of people hesitant to visit which can be disastrous or even dangerous. We strive to make sure that you get the quality care that you need.Talk with us and we’ll gladly work with you. You and your family’s teeth come first.